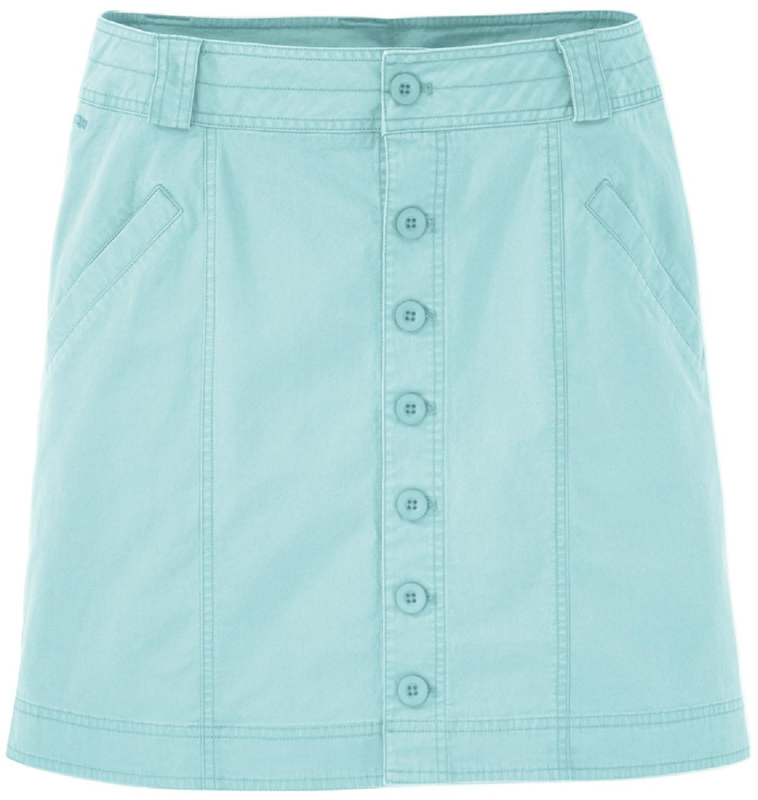 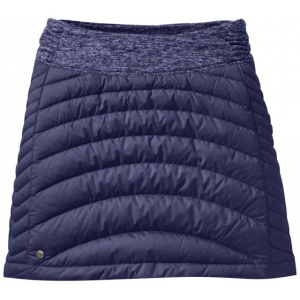 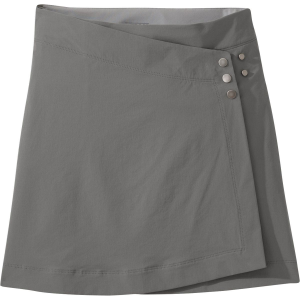 Outdoor Research Women's Apparel Clothing Plaza Skirt - Women's-Blue Violet-X-Small 253987E+12. 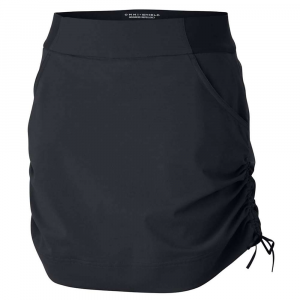 The Outdoor Research Plaza Down Skirt is not available from the stores we monitor. 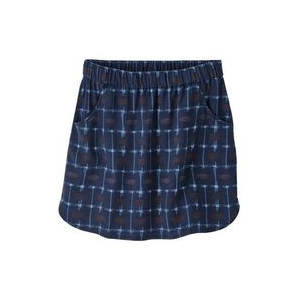 It was last seen December 11, 2018	at CampSaver.com.